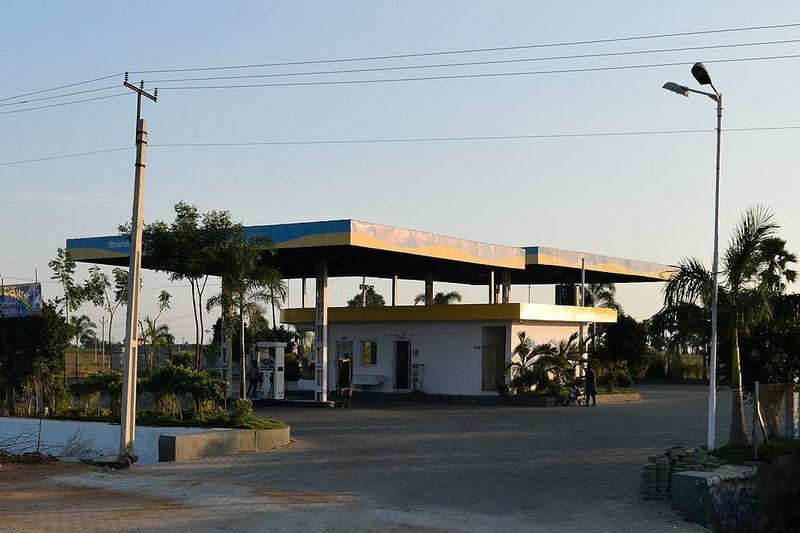 A petrol station owned by Bharat Petroleum Corporation Limited in Telangana, India. Credit: Indian Institute of Petroleum. Bharat Petroleum Corporation Limited (BPCL) plans to establish a petrochemical facility at its 12 million tonne per annum refinery following recommendations from a recent study. To be located 50km from BPCL’s Mumbai refinery, the petrochemical residue fluidised catalytic cracking (PRFCC) project is expected to increase the firm’s polymer-grade propylene production. The company uses propylene as feedstock in the production of polypropylene, a polymer with applications in the plastics, textiles, packaging and automobile industries. Once operational, the PRFCC facility will transform a mix feed of heavy and viscous vacuum residue, vacuum gas oil and unconverted cycle oil into propylene, ethylene, high-octane gasoline, light-cycle oil and slurry oil. With an investment of Rs68.77bn ($990m), this project is part of a modernisation plan of the Mumbai refinery. Once the PRFCC unit becomes operational, it will replace the refinery’s existing catalytic cracking unit (CCU) and fluidised catalytic cracking unit (FCCU). CCU was commissioned in 1955, while the FCCU was commissioned in 1985. Following environmental clearance, the project is expected to be completed in 36 months.